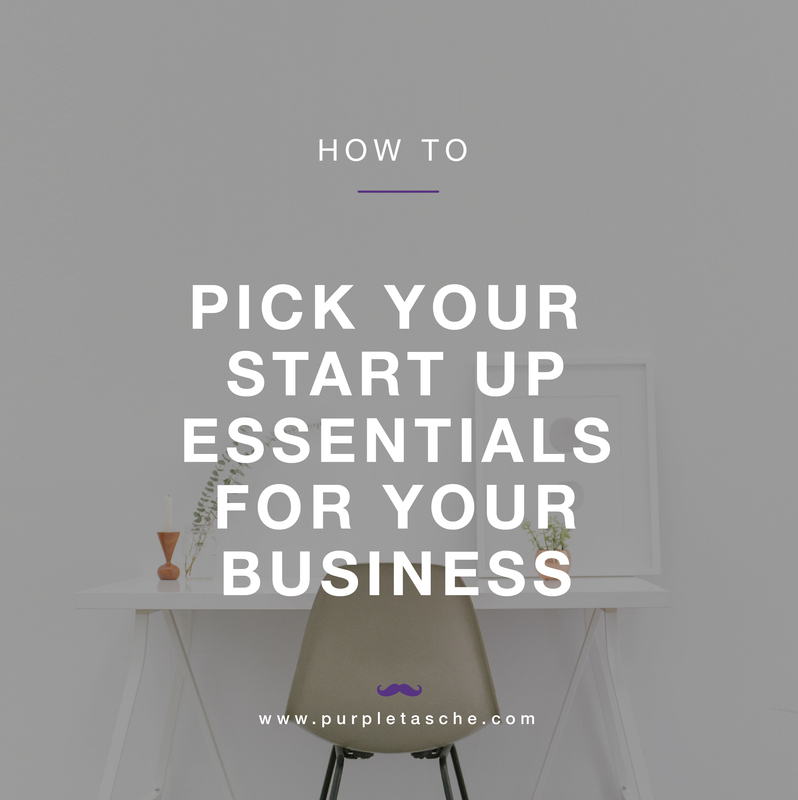 We will go through the most common design elements you need when starting a business. Don’t worry; your business might not need all of these. These can be designed gradually over time or at the formation of your business. It also depends what product/ service you have to offer. First, you need a name for your business and a product or service to sell to your customers. The most important design element is your Logo. Every company needs a logo to represent their brand. This can either be an icon logo design or a text based logo, using a nice font. Website Design! Most businesses have a website these days, but some companies choose not to. A website can hold all your information, portfolio/ products and give customers and insight to your brand. There are lots of pros to having a website though. By creating content and having images you can get more traffic to your site which could be potential work or customers for your business. It also means your site can be shared easier and it can be linked to all your other social media or on directories. Web design can be costly, but don’t panic… you don’t need loads of pages or a complicated design. There are loads of simple templates on websites such as WordPress and Wix to get you started. 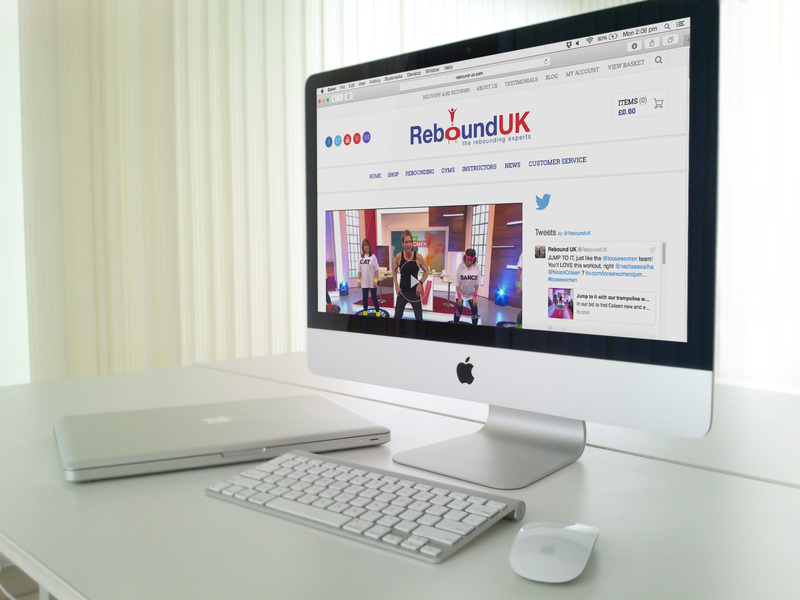 But remember, when picking and designing a website yourself it needs to fit your brand, style and target audience. It might be worth getting advice from a web designer. 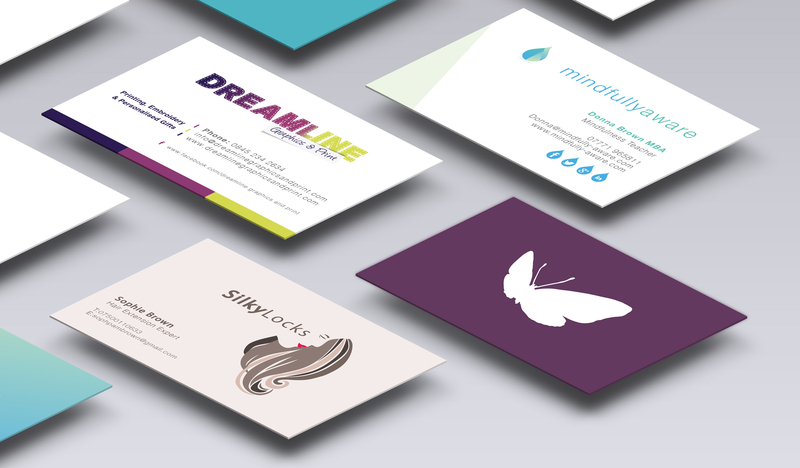 Business Cards are great to hand out to people you meet face to face while you are out and about or even at a networking events. 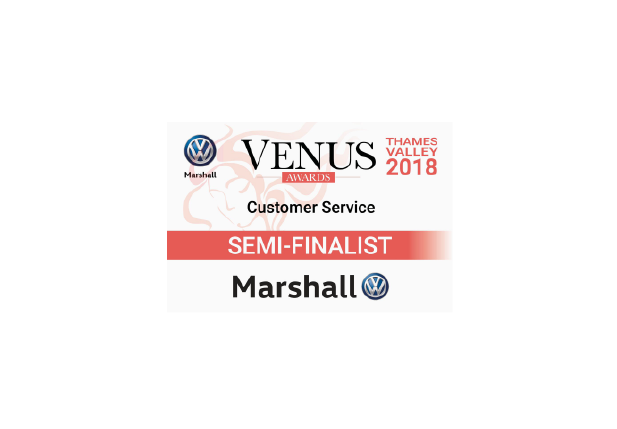 They can hold all your important information such as contact details, website address, your business name and can show what social media sites they can find you on. Some businesses also have photos on them to. It really depends on your business. You can have a single sided or a double sided designs, depending on how much detail you need on them. Both are popular so it depends what fits your needs. They are a great way to advertise your business and are pretty inexpensive when it comes to marketing costs. 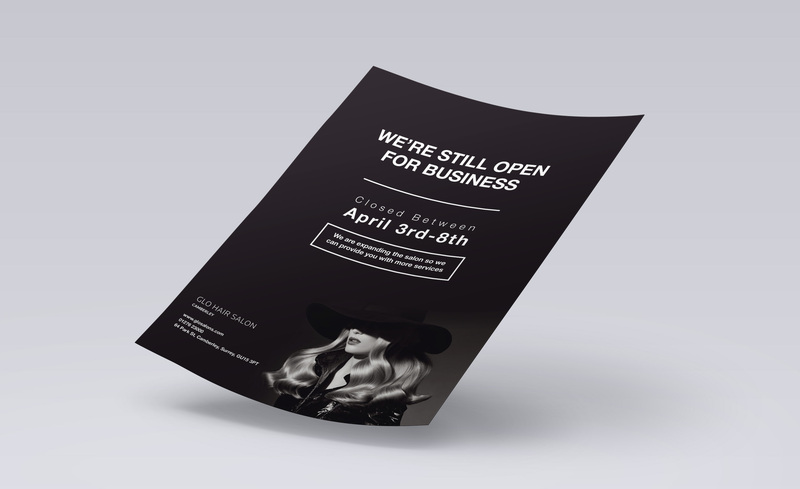 Flyers are a very popular way to advertise and event, product or service for your business. If you are about to launch I really recommend getting some flyers designed. It could be 50 copies all the way to thousands. It depends how much exposure you want for your business. They are good to hand out or leave on pin boards or in coffee shops. The great thing about flyers is that they don’t have to just be printed. Social media is a great place to advertise so why not use your flyers here. But make sure you use the right colour code!!! RGB for websites/ screen – CMYK for print based designs. Social Media is a great way to get your business out there for everyone to see. Not only is it free, you can get a wide audience to see and like your profile. Each networking site has a slightly different way of working but they all have similar aims. You can pay to advertise on most sites these days, which will show up on your target audience’s newsfeeds. The most commonly used social media site is Facebook, when it comes to business. Purely because you can input a lot of business information for your customers. We find Instagram great to get people from all over the world to see and like your products/ work. It also gives you a chance to find other businesses and network. But this sites mainly uses images and hash tags. When you have any social media site you need to keep your branding consistent. Make sure you clients/ customers can find you on all of them. I suggest keeping the style very similar; keeping the display images the same. Most people just have their logo. This just means people can find you quick and easy and you have more chance of getting more traffic to your pages. Packaging for your products – This could be from items you sell online, in your shop, or just for posting out to clients/ customers. Not everything you do will need packaging, but you need to think about the service or reason people are coming to you. If it’s a bespoke ornament or a piece of clothing, these generally need to be put into something. It could be a beautifully designed box or a branded carrier bag. Some products/ services will need bigger or more detailed packaging. Designed boxes are a great way to show your brand and have all the product details on, but also to protect the product inside. Packaging isn’t just about boxes though, if your business sells products like perfume, chocolate, drinks and food items as an example, these types of packaging will need to be designed as well. If you are unsure, don’t worry. We can always give you advice and ideas on how to package your products. Blog, this isn’t a must. Tumblr …or a blog on your website. This is a more creative way to share your products or work. But this is generally used for a younger target market. Blogs are used mainly for articles with a fair amount of content and sharing photos. It really depends on the type of business you have. Blog sites like Tumblr are a good way to connect and follow people. But this isn’t for everyone. Mainly for companies or people in the creative field, like us! If you have a blog for your business, make sure it reflects your brand, style and shows off your service and products. We can help you with most of the above. Unfortunately we can’t design websites but we can point you in the right direction if you need this. We can help keep all your business essentials consistent and reflect your brand, whether it’s your logo, social media accounts or packaging. If you moustache us a question, shave it for an email.